Not Magnesium Flakes in Water, but 100% Pure Magnesium Brine. The heating process to make Brine into flakes changes the chemical structure and creates a chemical that is different from the RAW Brine. 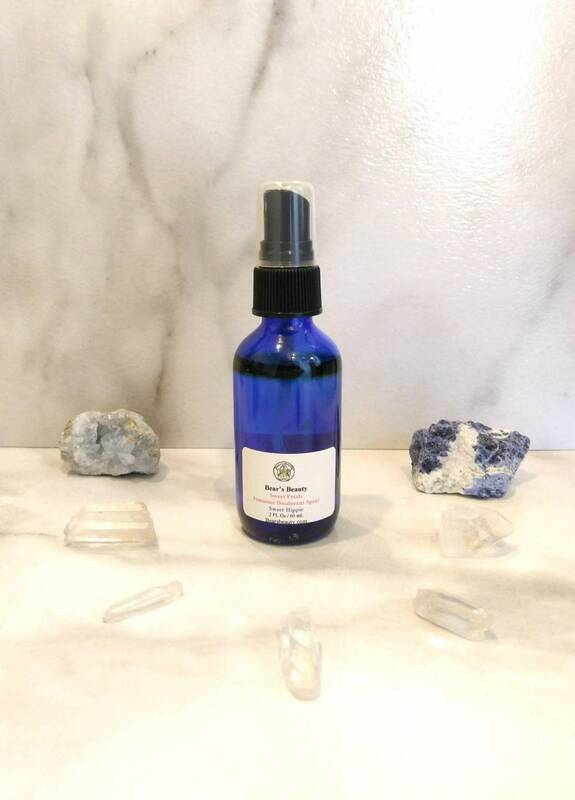 Magnesium is great for your body + a vital mineral + NOW offered in several Scents! I spray this on my sore knees from jogging and on my belly to help me sleep. Try as a light deodorant! Spray on Belly or Feet before bed.